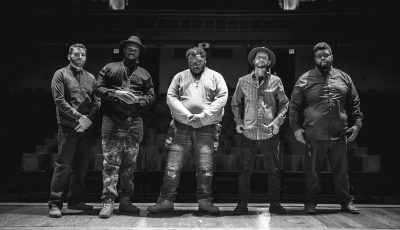 At the heart of Jamestown Revival is a friendship that spans over a decade. Jonathan Clay and Zach Chance grew up together in the small Texas town of Magnolia. From a young age, they shared a love for music as well as the outdoors. About an hour north of Magnolia TX, there was some old family land with a dilapidated ranch house where they spent the better part of their adolescence. 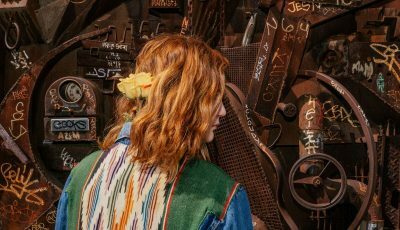 At one point or another, music from Creedence Clearwater Revival and The Everly Brothers, to fellow Texans Willie Nelson, Guy Clark and Stevie Ray Vaughan found it’s way through an old pair of speakers that sat on the back porch. The pair spent the day exploring that thousand-acre plot of land, and when the sun went down they took to the records of the songwriters and bands that inspired them. 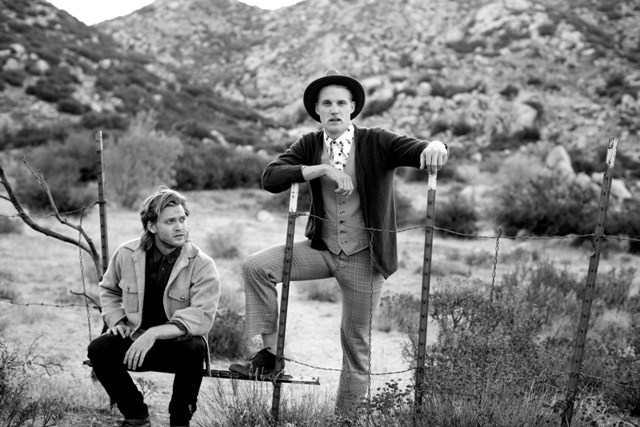 At the age of 22, they moved to Austin and began to craft a sound of their own. Deeply rooted in harmony, they merged the sounds of the South with classic American and Western rock. 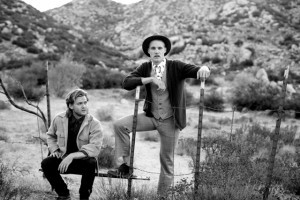 Looking for adventure, as well as a change of pace, they eventually made the decision to head west and make the move to Los Angeles, CA. 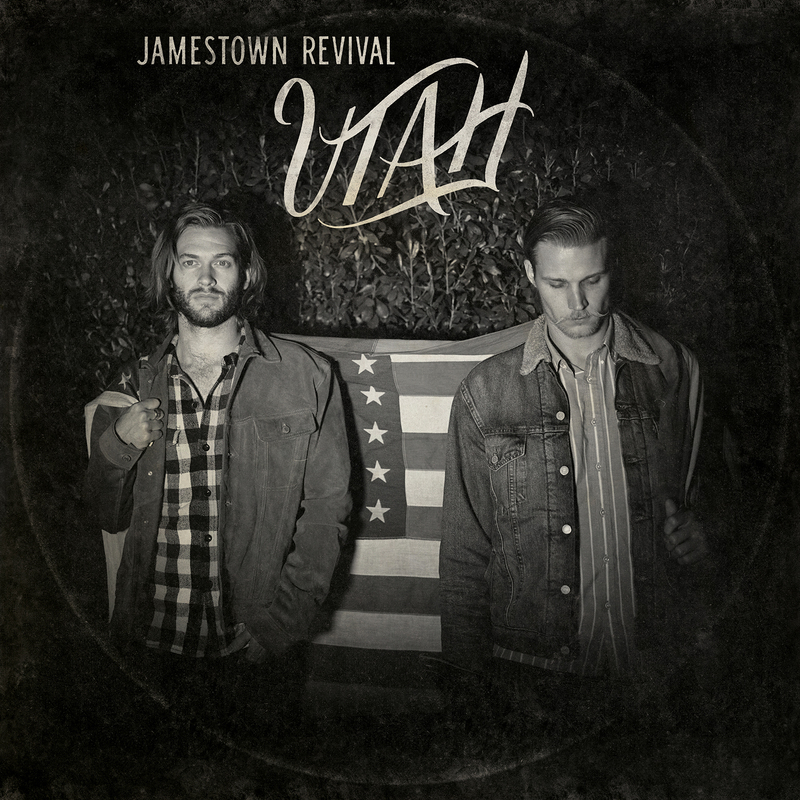 Throughout the course of the next 12 months, they wrote what is Jamestown Revival’s first full-length album, UTAH. It’s heavily autobiographical, telling the stories of their adventures, their discomforts, and their observations. In order to capture the spirit of the music, the two found a log cabin high within the Wasatch Mountains of Utah. The pair, along with their band and engineer, set out to convert it in to a temporary recording studio. With wild moose right outside the window, and aspen leaves spinning in the wind, they tracked the 11 songs that make up UTAH. 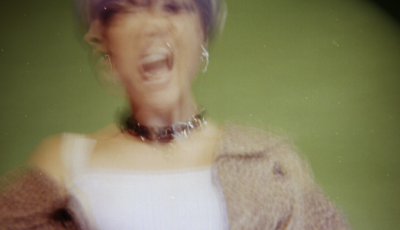 Performed live, with no headphones, and entirely to tape, the process captured the moments in the room. 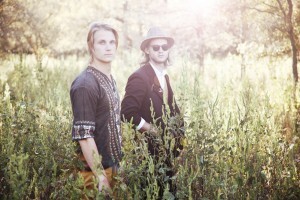 Jonathan Clay and Zach Chance have since moved back to Austin and signed a record deal with Republic Records. Adding to the already soulful album, the band has since re-released UTAH to feature three brand new arrangements of the signature tracks. Through constant touring, the songs took on a life of their own, and these arrangements better reflect the songs as they are today. 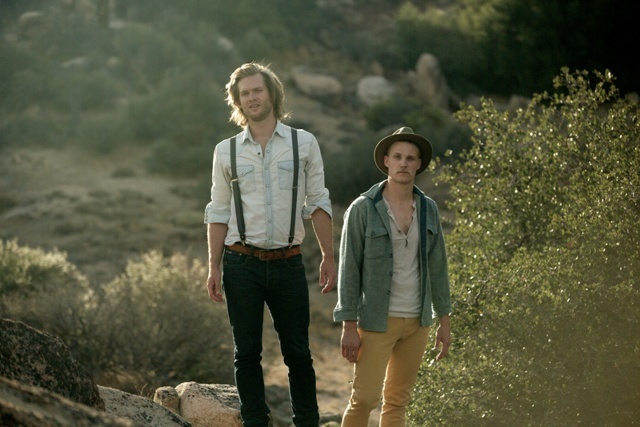 Teaming up with Republic gave Jonathan and Zach the chance to add to the album without sacrificing what was special about the original UTAH. It was a chance to go back and record the growth that has occurred over the past year, and add to an already strong collection of recordings. Heading out on the road somewhere… exploring far more than just that thousand-acre plot of land Jonathan and Zach look towards the future with UTAH. 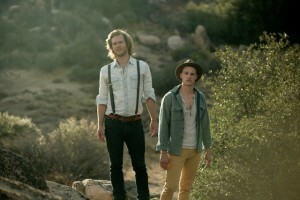 All Access Music writer, Nicole DeRosa had a chance to catch up with the Jamestown Revival lads at Coachella. Read more in their interview below! Hi Jonathan & Zach! Where does this interview find you today? What’s on the agenda today besides our interview? We’ve been writing a lot. Getting into the demo’ing process a little, and finding some excuses to add to our pile of studio gear. We just received a package full of treasure from Sweetwater actually… Its like Christmas! We wrote our first song together when we were 15. One day Zach was over at my house and we were messing around on the guitar. The idea popped in to our head that we should write a song. Upon writing it, our whole perspective changed, and I still remember the day that we decided that this was what we were going to do for the rest of our lives. You guys just played Coachella! How was that experience and why is Coachella special to you? When we first moved out to California, I remember taking a camping trip to Joshua Tree. On the highway I saw signs advertising Coachella, and I can still remember thinking to myself how badly I wanted to be playing that festival. It’s that feeling where you want something so badly it almost hurts. I’ve felt that way about a lot of things regarding our music career. It’s jealousy, desire, and hunger all rolled in to one, and it sits like a rock at the bottom of your stomach. Needless to say, playing Coachella was something we are deeply honored and proud to have been a part of. You just released your first full length studio album, UTAH. What did you learn between all your adventures and playing live that you felt you wanted to infuse into UTAH? Utah was the result of healthy desperation. We couldn’t find any producers or labels who were at all interested in getting involved, but we knew we wanted to get these songs out one way or another. We’re quite fortunate in that we have a very talented group of friends, and everyone truly pulled all of their personal and professional resources together to make it happen. I think the main thing we wanted to convey in Utah was the sense that the listener is in the room listening to us play. It was that priority that led us to record the songs without headphones, and all in the same room. It forced us to listen to each other rather than listen to our headphone mix. It added something to it that (in my opinion) is impossible to achieve any other way. Can you share with me what your inspiration was for your current single? It was the feeling of displacement that we felt upon leaving Texas and arriving in California. We were both a little lost, but at the same time, excited. It was a time in my life that I’ll always remember fondly. I feel like that was when Jamestown Revival really came in to it’s own. Yes. It was actually on cassette tape. The Proclaimers – Sunshine on Leith. ‘I’m Gonna Be’ was my jam. James Taylor – Sweet Baby James, because it reminds me of my Dad – who is still my biggest role model, as well as the guy who taught me how to play guitar. Who would your dream collaboration be with, living or dead and why? Either Willie Nelson or Guy Clark. I would be satisfied in soaking up even just 1 ounce of either of their wisdom. It’s most all old music. I will say that Gregory Alan Isakov gets frequent rotation at home though. Lots of festivals. Hopefully recording some new music towards the end of the year as well. That, coupled with a few trips in to the wilderness should cap it of just about right. 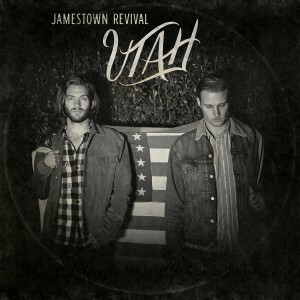 To learn more about JAMESTOWN REVIVAL , visit them HERE .